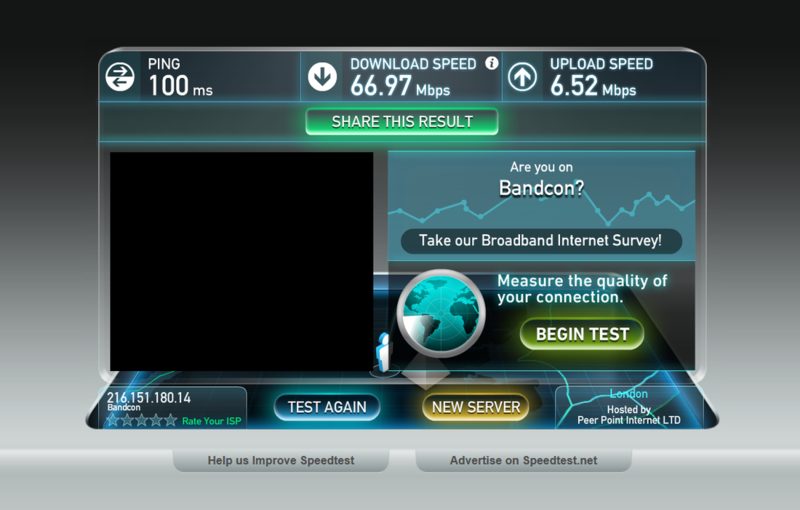 ePro Computer Solutions High Technology - ePro Computer Solutions, Inc.
How would you like to have speeds like this using a VPN private network? Submit this form and I'll tell you how we do it with VPN's around the world! Prefer a call? Prefer an email?